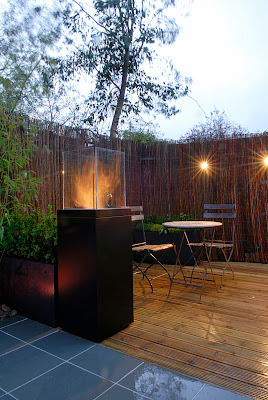 EcoSmart Tower ventless fireplace for indoor and outdoor use. The inspiration behind the creation of the strikingly designed Tower fireplace comes from the 'Padella Romana', a distinctive lighting feature used at the entrances of wealthy Patrician family residences to symbolize status during the Roman Empire. Award-winning Milanese architect and designer Celeste Dell-Anna joined forces with Simona Righi from Italian design studio Intentions to deliver a stunning fireplace that is a fusion of the finest in classic and contemporary design. 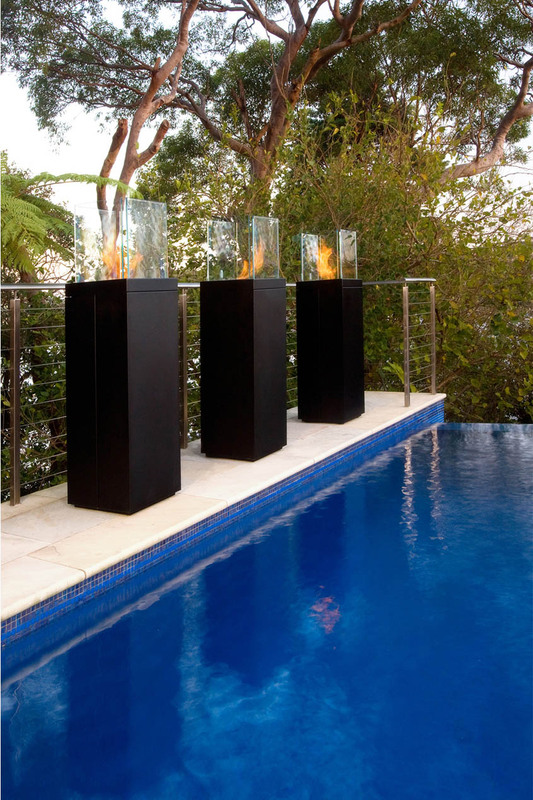 With its elevated flame set atop a solid plinth, the highly portable Tower looks fantastic in indoor or outdoor environments, gracing the entrances of hotels and restaurants, flanking beautiful villas or around garden and swimming pool and alfresco areas. 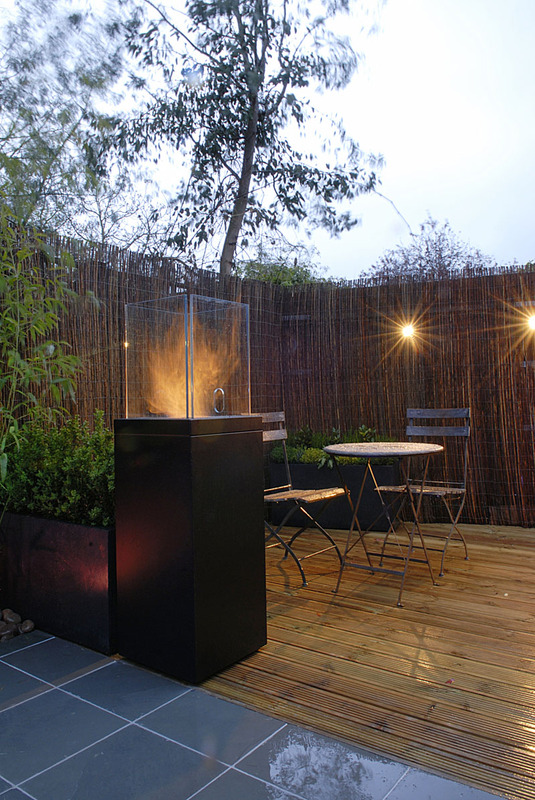 Standing 4.6 feet high (1.4 meter), the EcoFire Tower is constructed from black or white powder-coated steel and features a stainless steel burner insert and toughened glass surround, which not only enhances the drama of the fire, but also ensures safety. Like its Designer Range counterparts, the Tower is fueled by denatured ethanol, an environmentally friendly, renewable energy. Powerful, dramatic - the Tower is an iconic, architectural statement that is at once functional and elegant. 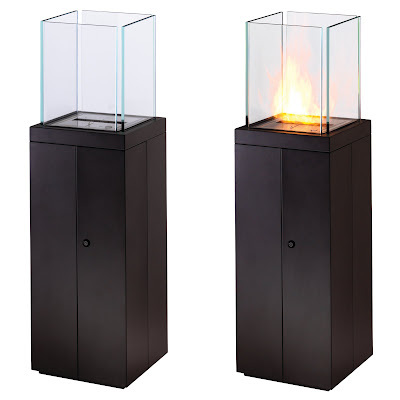 TR123 Modern Outdoor Non-Gas TOWER Fireplace from ecoSmart Fire - Outdoor Upright Bio-ethanol Fuel Fireplace Kits - Modern Fireplace Products, Large- The EcoSmart Tower Fireplace is widely considered to be one of the most attractive fireplaces on the market. This modern fireplace is the ultimate style icon. The combination of design, functionality and versatility makes the EcoSmart Tower Fireplace a fireplace worth considering. 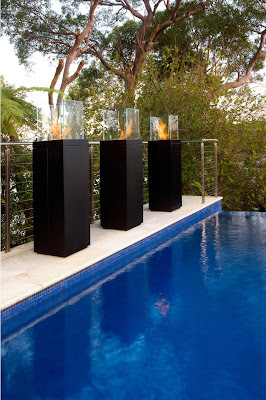 The Tower Fireplace is a great choice for both indoor- and outdoor use and takes up very little floor space. It has a useful storage space with lock and key inside the base. This freestanding EcoSmart Tower has a fireplace insert which uses 1.25 gallon of denatured ethanol which will last you about 7-20 hrs (depending on flame height adjustment.) 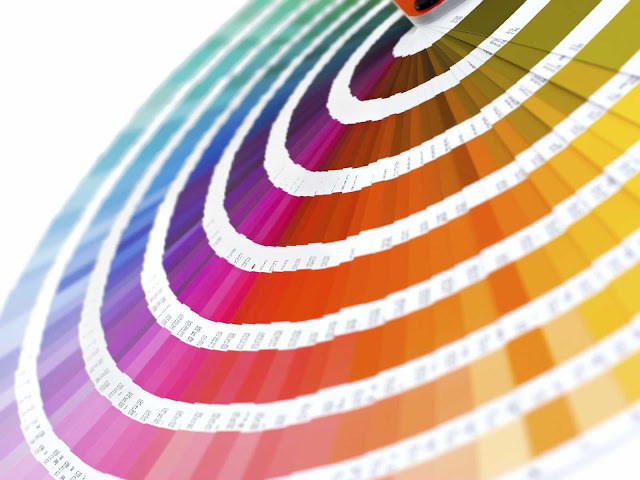 Replacement denatured ethanol can be purchased at our showroom or at your local hardware store. Denatured ethanol is a solvent composition derived from agricultural products such as sugarcane, potatoes, bananas, beetroot and wheat. Denatured ethanol ensures a safe and clean burning fire with no smoke at all. 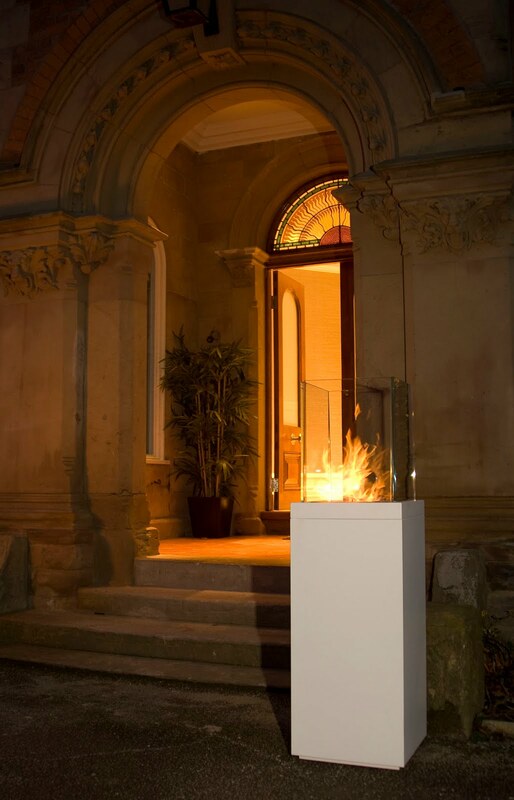 The EcoSmart Tower Fireplace is part of EcoSmart's Designer Range. 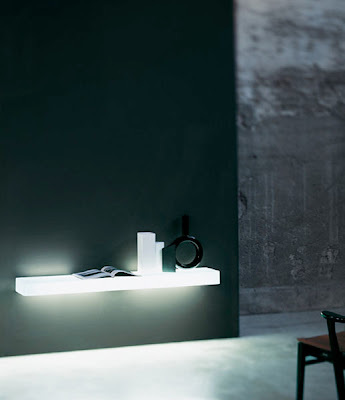 All units in the Designer Range are freestanding and require no installation or construction work of any kind. Fully versatile, these modern fireplaces offer a unique design and style unlike any other. EcoSmart is the leading manufacturer of high quality ventless fireplaces. The EcoSmart fireplaces are designed to provide ventless heating solutions which enhance comfort, convenience, design and lifestyle. EcoSmart has achieved the first of many goals: to develop a highly efficient, cost effective, eco-friendly and aesthetically appealing fireplace, a state-of-the-art 'piece of furniture'. 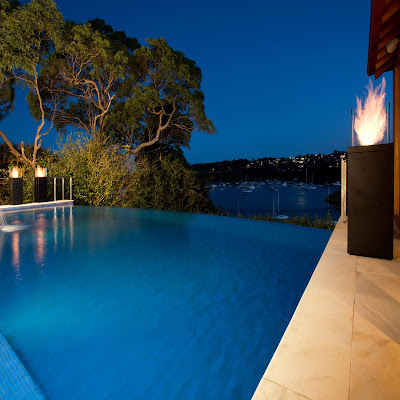 EcoSmart offers stylish, unique and environmentally friendly fireplaces that blend heating and aesthetic benefits. This fireplace will be securely packaged in an easy-to-open wooden crate. Crate disassembles within minutes by using a flat head screwdriver. The fireplace base ships fully assembled. Glass panels and fireplace insert will be packaged separately and will need to be installed on the base by the customer. 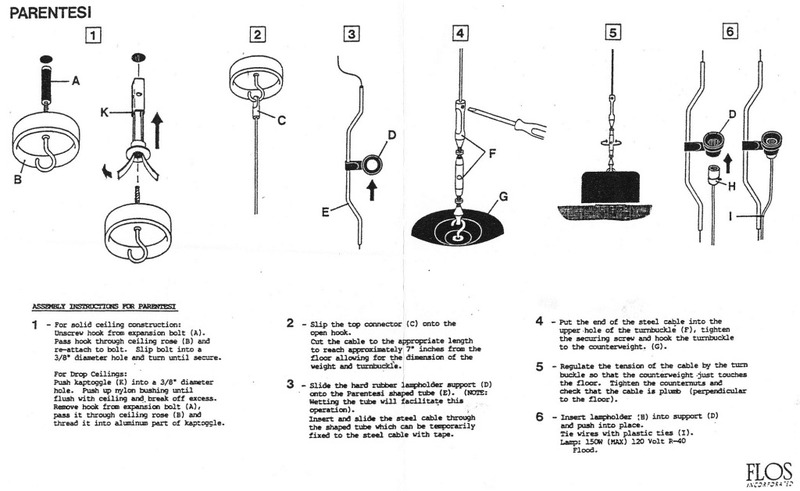 Installation requires two people and may take anywhere from 15 minutes to 30 minutes depending on skill.